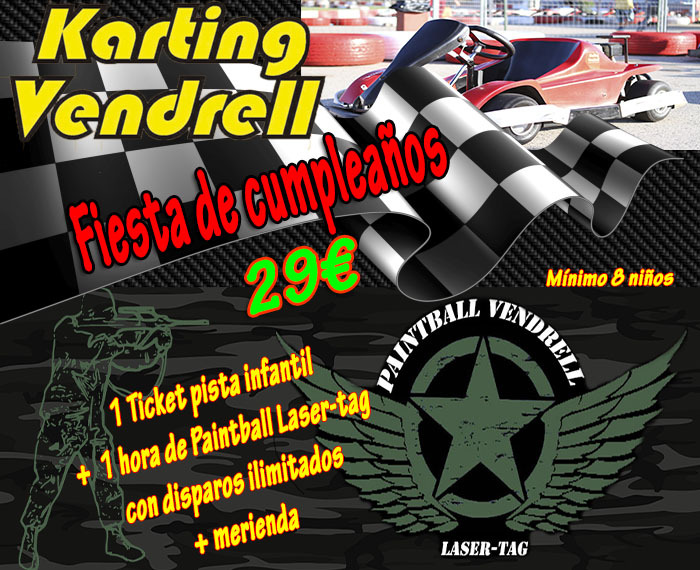 The best installations to enjoy the thrill of speed. Track 1, for adults over 14 years old is one of the best in Europe, built for competition, 1310 m. long and with a track width of 8 meters minimum. 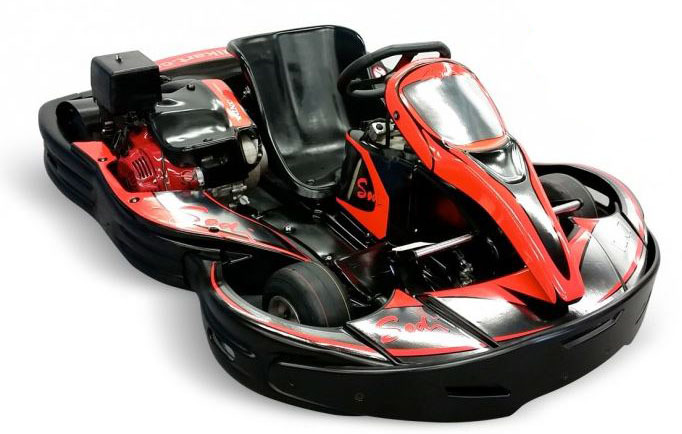 Track 2, for children, with a length of 425 meters and a minimum width of 5 meters, is designed for children from 2 years old (with accompanying adult) and 5 years (alone or accompanied), so that they can get a start in the sport of Karting. We also offer a wide range of services and facilities to make the experience as rewarding as possible because we know our customers do not settle for less. 10:00 a.m. to 1:00 p.m. – 3:00 p.m. to 8:00 p.m. The ultimate if you are looking for the perfect compromise between power and stability. With timing system !!! Adult circuit – Suitable for over 15 years. The Formula Is perfect for all adults who want to have fun without going so fast.. 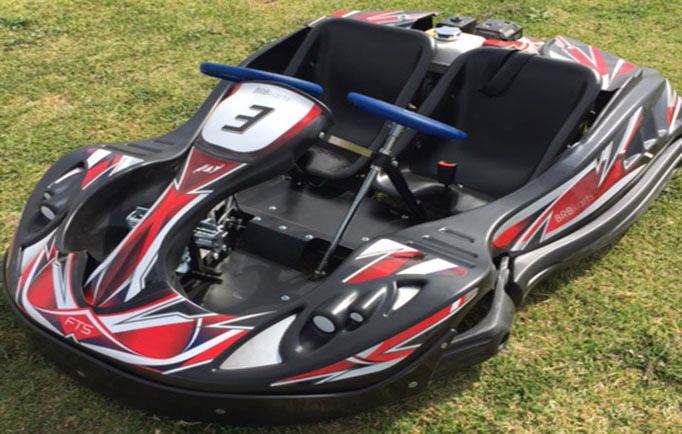 It has less power, but is capable of giving many thrills. Adult circuit – Suitable for over 14 years. 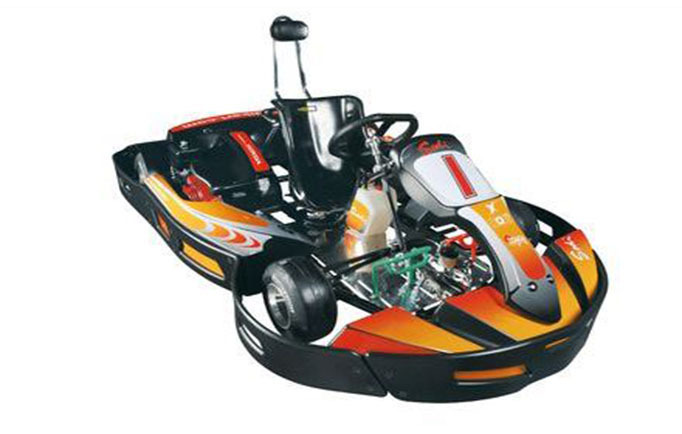 The junior is a fun kart for young people who want to enjoy themselves. 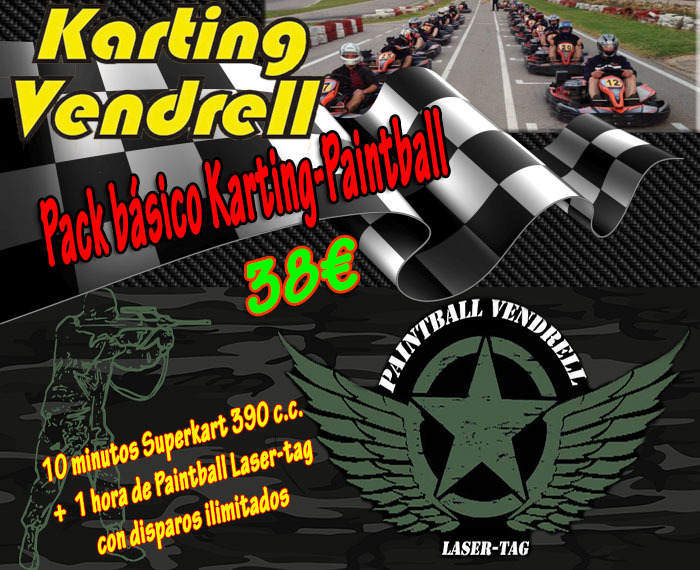 Circuit for children – Suitable for youngsters from 10 to 15 years. 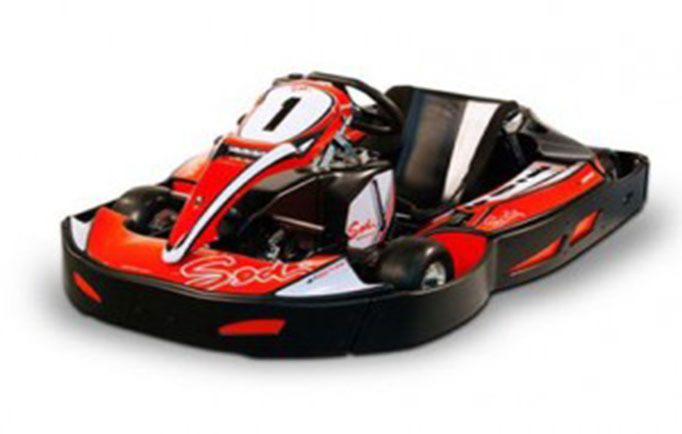 Is a simple and fun kart to get started in the world of four wheels. Circuit for children – Suitable for youngsters from 5 to 9 years. 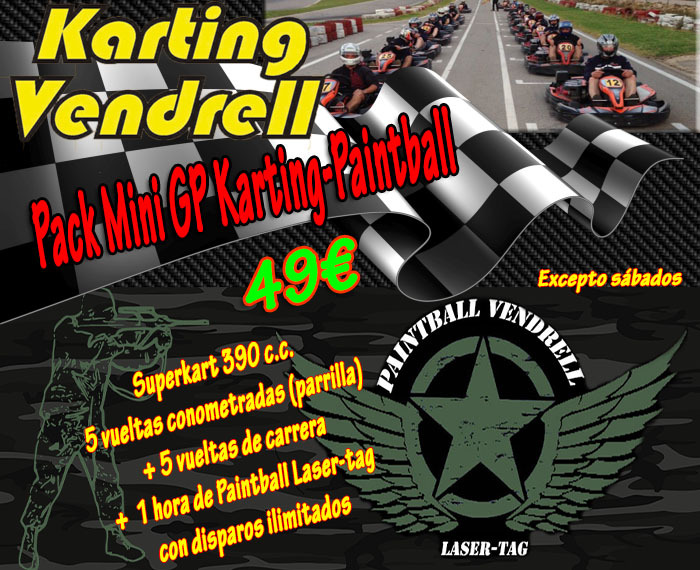 Is a go-kart to enjoy in company and to initiate the smallest ones to the world of the circuits. 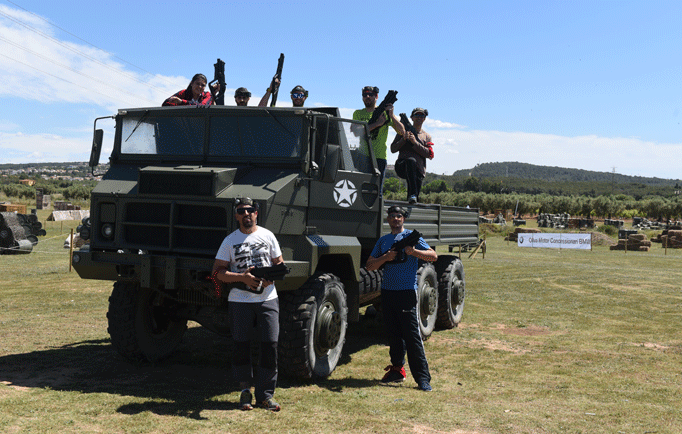 Our new Paintball/ Laser-Combat is already in operation. 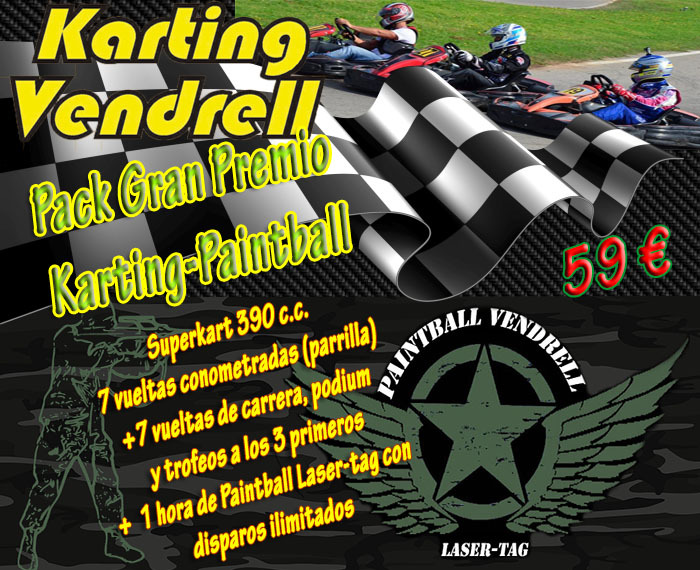 It is located in the Karting Vendrell facilities, 30,000 meters of guaranteed fun, quality material to play with friends or groups. A SPECTACULAR field ! !, the largest and most modern in Catalonia. 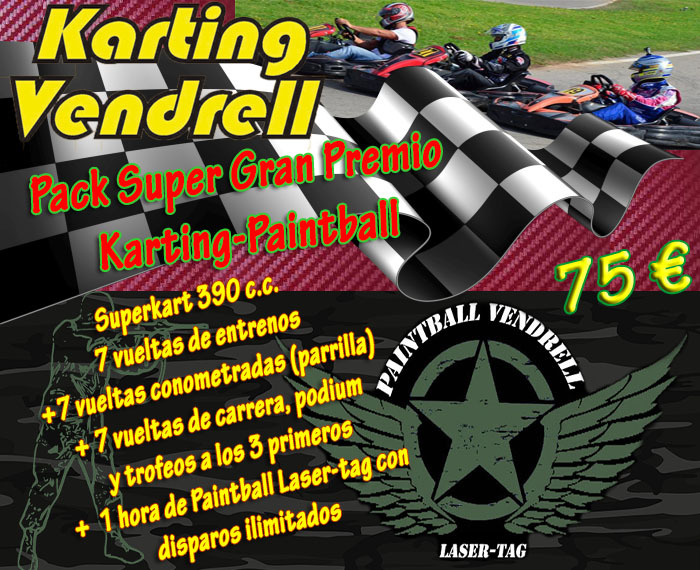 Take advantage of the packs we prepared just for your group or team building activity! !